Welcome the the Britannia Mills Estate Shop ! Feel free to consult our multiple sections offering extremely hot pepper powders (100% grinded peppers.. .no add on) and our legendary hot sauces ! 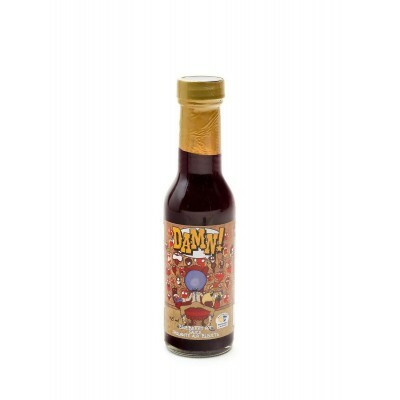 Here's our incredible Collaborative Blueberry Hot Sauce named Saguenay Blues Extreme! Inspired by.. 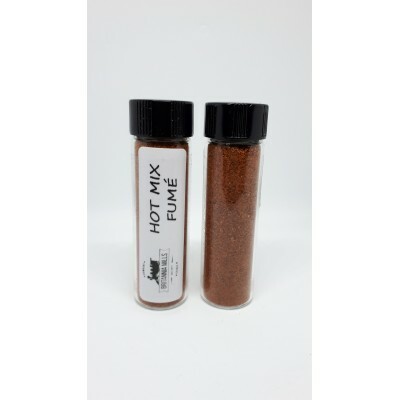 HOT MIX (smoked) Hot pepper Powder ! 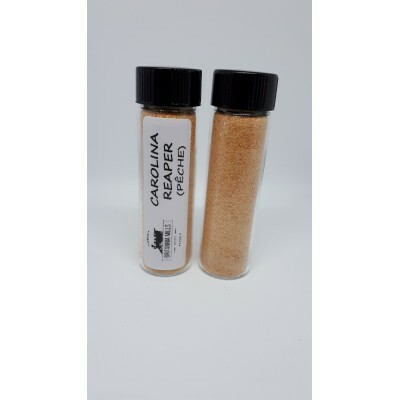 This powder is 100% pure mix of brown BRITANNIA MILLS super peppers that we smoked and turned into..
Best and Extreme Super Hot pepper Powder! THIS ONE IS EXTREMELY RARE AND INCREDBLY HOT !!!! Mad..